With graduation tomorrow, it’s hard to not feel nostalgic for seniors across campus. As sentimental as this time can be for every Duke, it’s important to see how far we have all come. The journey through your Madison experience is filled with remarkable memories and people you will never forget. But have you ever thought about how many Dukes came before you and lived a Madison experience, too? Since our university has been growing for over 100 years, looking back on the incredible changes that JMU has undergone is a great way to bring your undergraduate career full circle. I decided that searching through 100 years of yearbooks was an impactful way to see JMU’s incredible history. Our Special Collections library has every yearbook since 1912 on their shelves. To keep it as simple as possible, I looked through a set of ten yearbooks, one from each decade starting in 1918, covering 100 years of Madison experiences. As you might guess, the beginning of my set of 10 yearbooks shared a very personal story of the year’s graduating class because of its small size of only 64 women. 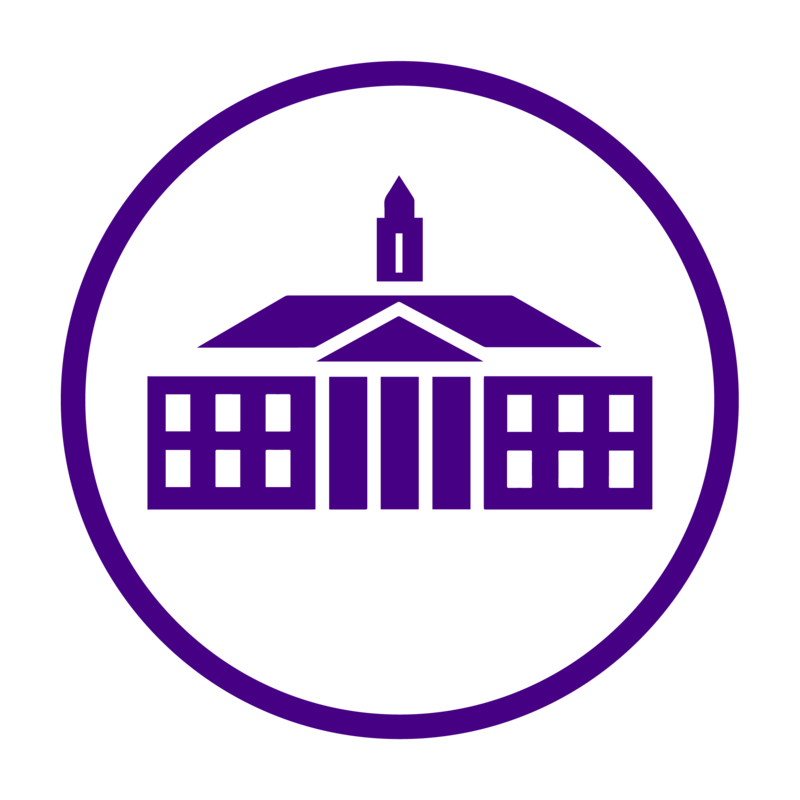 In 1918, JMU was named the State Normal School for Women at Harrisonburg. Each senior in the 1918 class had a large portrait and quote about themselves spread over the pages. By 1928, the Normal School for Women at Harrisonburg’s name had changed to the State Teachers College at Harrisonburg. Although this year’s “Schoolma’am” was still published in black and white, it includes beautifully colored prints of some of our campuses most iconic buildings on the Quad. Believe it or not, there was even a page dedicated to those students who had gotten married that school year. The book also included a ten page spread of the Breeze! Ten years later, in 1938, the institution was renamed Madison College in honor of President James Madison. This year was also a milestone for enrollment when when the college reached 1,000 students. The inside covers of the 1938 Schoolma’am pictures a detailed sketch of the Quad looking close to what we know it as today! In 1948, men had begun to attend Madison College as day students. However, the majority of Madison remained female. The student-published yearbook showed off some of the newer laboratory and home economics rooms where students had hands on learning experiences. Although growing in numbers, Madison College’s 1948 graduating class had a two-page spread on some senior class history! The very pink 1958 edition of the Schoolma’am highlighted the spirit of the quickly expanding quad in the foreword spread. By this time in our university’s history, Madison College had purchased 240 acres south and east of the Quad and began to slowly developing campus. The seniors, however, didn’t lose their passion for rewarding their hardworking classmates in the first of these book’s “Who’s Who Among Students in American Universities and Colleges”. This section was dedicated to honor some of the diligent students among the senior class. A decade later, the 1978 Bluestone’s vibrant spirit mimicked the times of the 70’s. Madison College was no longer, and James Madison University was celebrating its one year birthday this year! The beloved JMU Football team was founded in 1972 and made its first appearance of the set in this yearbook with a widespread photo collage of the Dukes in action. The winter months of the year were also given a shout-out with photos of students making the most of their snow days and trekking around campus! The final page in the 1978 yearbook pictured a senior and a sentimental poem reflecting on the day of graduation. The 1988 Bluestone claimed a year of prosperity for Dukes in a spread called “Perspectives”. Ranked fourth out of 141 southern and boarder state universities, JMU was thriving in the unique times of the 80’s and the seniors were basking in it! The yearbook captured moments of celebration for the graduating class at a pig roast, and even poked a little fun at them in a blurb on the senior class page. Apparently the 1988 graduates had a case of the “gottagetarealjobnowitis”… I can’t say too much has changed! Getting closer to this years graduating class, the 1998 Bluestone began to look more and more like the James Madison University I call home. The almost completely colored yearbook focused the attention of graduation on the accomplishments of the students in the longest commencement spread I had seen so far. Pictures throughout the book also illustrated student’s love of having fun on the Quad and participating in familiar organizations across campus like ROTC and UPB! The first of the set to hit the 21st century in 2008 was the final yearbook I got to take off the shelf. As you can imagine, this years edition of the Bluestone was similar to the experience I have had at JMU. From our contagious spirit, to our love for James Madison, the 2008 yearbook captured it all. Unique to its own, this book featured a spread of beautiful photos submitted by students in “Through Your Lens”. This is year has been the most bittersweet of my young life. The 2018 Bluestone holds in it everything that I have known and loved in my time here at James Madison University. When I saw them piled high on the Quad, I simply couldn’t wait to get my hands on one. The picturesque cover of the final yearbook in my century set was the one that would be most important to me and all of the rest of the 2018 graduating class. But what’s inside? You’ll just have to find that out for yourself! If these photos peaked your interest, you’re in luck! Our university’s Special Collections library is open to all students, faculty, staff and community members to explore. Each yearbook since 1912 can be pulled off the shelf and looked through during regular hours Monday – Thursday, 9:00 am to 4:00 pm. The library is located on the 2nd floor of Carrier and has a massive collection of archived pieces to ponder in the reading room. The library welcomes walk-ins, but you can also schedule appointments via email at library-special@jmu.edu. For exciting updates on Special Collections’ events and archive, follow them on Twitter and Instagram. It’s amazing to see how far JMU has come throughout these 100 years of yearbooks. However, some things never change. The senior class motto 100 years ago so gracefully summed up my undergrad experience here at JMU and still rings true to all of the hardworking seniors across campus.